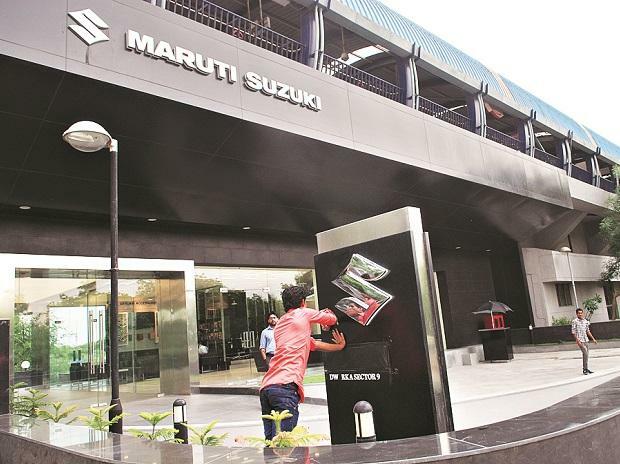 The country's largest car maker Maruti Suzuki India reported on Tuesday a 1.3 per cent decline in sales at 128,338 units in December. The company had sold 130,066 units in December last year, Maruti Suzuki India (MSI) said in a statement. Domestic sales were up 1.8 per cent at 121,479 units last month as against 119,286 units in the year-ago month, it added. Sales of mini cars comprising Alto and WagonR were at 27,661 units as compared to 32,146 units in December last year, down 14 per cent. Sales of compact segment, including models such as Swift, Celerio, Ignis, Baleno and Dzire, were down 3.8 per cent at 51,334 units as against 53,336 units in December last year, the company said. Mid-sized sedan Ciaz sold 4,734 units as compared to 2,382 units in the same month a year ago. Utility vehicles, including Vitara Brezza, S-Cross and Ertiga were up 4.9 per cent at 20,225 units as compared to 19,276 units in the year-ago month, MSI said. Exports in December were down by 36.4 per cent at 6,859 units as against 10,780 units in the corresponding month last year, it said.